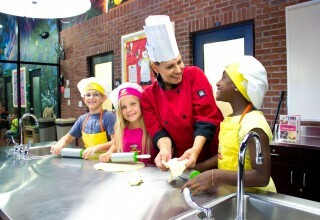 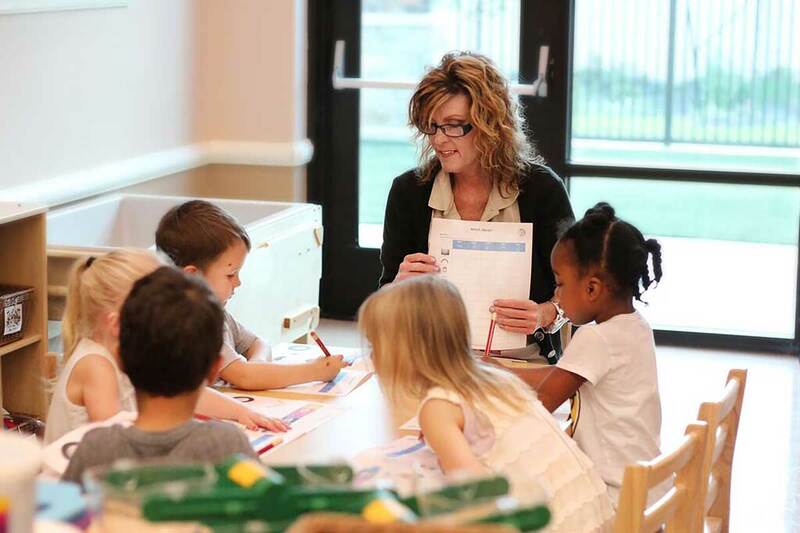 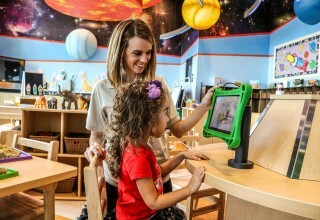 SCOTTSDALE, Ariz., October 12, 2018	(Newswire.com) - Children’s Learning Adventure is committed to helping prepare students for kindergarten through their comprehensive Preschool and Pre-Kindergarten programs. 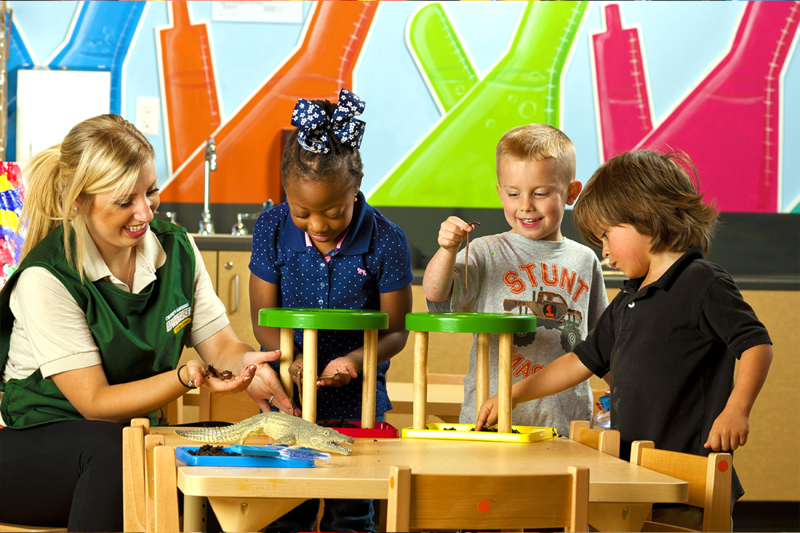 Their Lifetime Adventures® Early Learning Standards supports student achievement by introducing the skills necessary for a successful kindergarten experience. Students are introduced daily to STEAM-based curriculum (Science, Technology, Engineering, The Arts and Mathematics) while participating in specialty enrichment classes, gathering time, social studies, science, health and more.